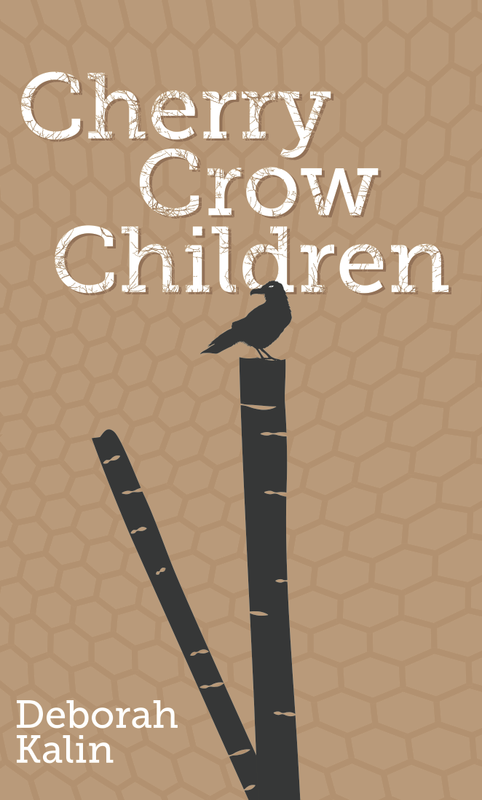 The latest SuperNOVArian to birth a book is Deborah Kalin, whose much-anticipated fantasy collection Cherry Crow Children from Twelfth Planet Press was officially launched at Swancon this past Easter weekend. Tulliæn spans a fractured mountaintop, where the locals lie and the tourists come to die. Try the honey. Briskwater crouches deep in the shadow of a dam wall. Ignore the weight of the water hanging overhead, and the little dead girl wandering the streets. Off with you, while you still can. In Haverny Wood the birds drink blood, the dogs trade their coughings for corpses, the lost children carve up their bodies to run with the crows, and the townsfolk stitch silence into their spleens. You mustn’t talk so wild. The desert-locked outpost of Boundary boasts the famed manufacturers of flawless timepieces; those who would learn the trade must offer up their eyes as starting materials. Look to your pride: it will eat you alive. Sooner or later, in every community, fate demands its dues — and the currency is blood. Buy now from Twelfth Planet Press. Deborah Kalin is an Australian author based in Melbourne. A student of Clarion South 2005, she is the author of the Binding books (Shadow Queen and Shadow Bound, published by Allen and Unwin), and her short fiction has appeared in Postscripts Magazine and ASIM. 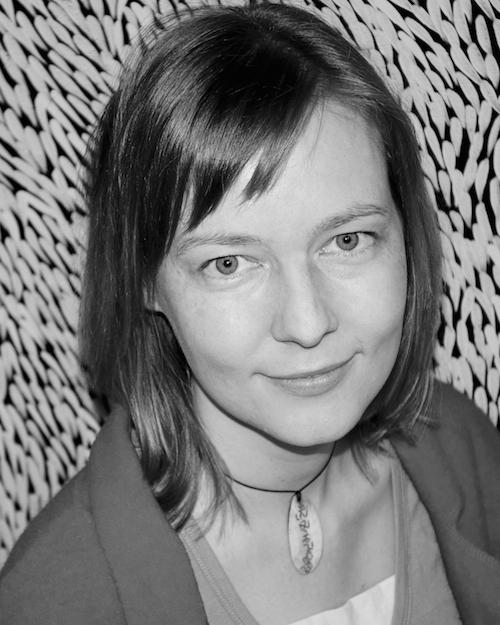 An original voice of Australian fiction, her work has been described as “striking, infuriating, endlessly surprising and wonderfully disturbing” (Aurealis).